Just like humans, the modern business also took its time to evolve to be like those we see today. The companies that time did not have many options to communicate with. They used to rely on feedbacks from salespersons, customer suggestions through traditional mails. The introduction of internet has made drastic impacts in the business sector. As a result, many businesses started their websites and improved their sales. And today the advancement of technology has reached up to the innovation of mobile phones. Checking the statistics, (not actual figures) 98% of the world population uses mobile phones for a minimum of two hours a day. We have come across the situation that a loading error of a webpage on our mobile screens at least once. A mobile app can complete its actions much faster than a webpage does in a mobile. 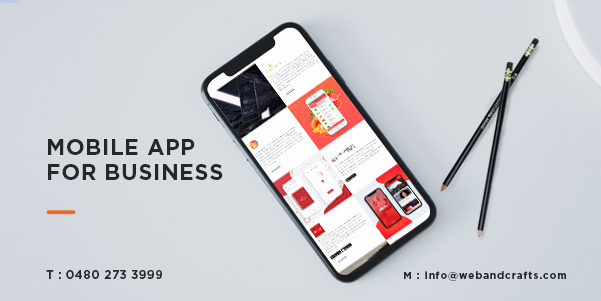 Whatever your business is, launching a mobile app would help you to hype up the sales for sure. The first and foremost step is planning. Your work needs to look creative. All you need is to research about the companies you opt for, list and finalize. Scrutinize their previous works. Checking their portfolio can help us understand how they visualize and how creatively they can work on your project. It is a crucial point in hiring a mobile app developing company. Always look into a company’s area of expertise before choosing. Ensure that the actual features of your concept can be implemented by them. Consider their client feedbacks. Each of their designs must be unique and the team must be able to think out of the box. Pricing is the aspect that most of us will look primarily while choosing a mobile application developing company. But, price alone can’t be the deciding factor in choosing a DC. Sometimes selecting a cheap DC can become the worst nightmare. But we can neither say that every low budget works can be quality wise poor. The best thing is to compare the features that each DC provide with their prices and then to decide. 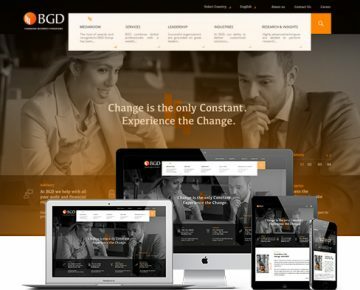 Know the level of all developers and designers of the company. Check whether they are certified and qualified to work on your application. When you are planning to integrate different features to the app, make sure the team is capable of developing and implementing them. Performance capacity of the mobile app DC and customer satisfaction is directly proportional. Punctuality is another important point to be considered. Check whether they are capable of delivering their works on time. Utilizing the time and resources available in an effective and productive way always play an important role in company reputation. Make sure that there are enough dedicated resources available to work on your app project. Effective communication between you and the DC is the most significant criteria for successful delivery of the product as required. Even if the time zone is different, make it clear before signing the deal, that how often the team is going to interact and by which communication channel they will. Also, a constructive feedback from the client can make the work better by implementing suggested changes and ensures a better quality product. Always put design and its quality on top. The fundamental principle of design is its consistency (visually, functionally and externally), that eliminates confusion. Make the design eye-catching and quite impressive with fewer complexities in the User Interface. Another significant point to be considered is your app’s release in the marketplace. This is the crucial part of the developing procedures. 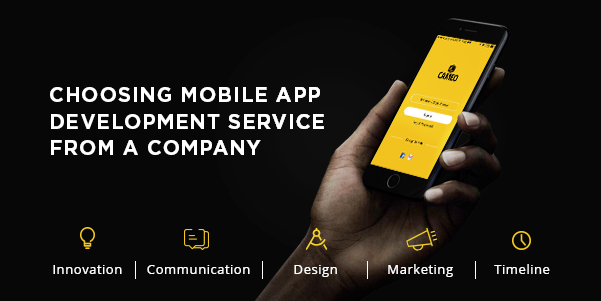 A good developing company should engage in the entire app life cycle. Go through their online marketing plans. An app up-gradation is important as your business evolves, to support the growing business scenarios. By signing up an app maintenance contract, the DC can give you an outline of the overall cost of the entire app lifecycle. Mobile app maintenance means fixing its issues. The maintenance team is responsible for this fixing process and it includes bug fixing, crashes, managing corrections in the app. App security in detail relates to user data, especially the personal pieces of information collected, must not be mishandled or misused in any manner. And it must be strictly mentioned in the privacy policies and user agreement. Also to be ensured that if the app crashes, the user data or other confidential information isn’t lost from the web service backup. Always keep these points in mind before you hire a perfect app developer for your mobile application. Think your business can’t go remote? Think again. Let us know your requirements and we will help you take your marketing to the next level. Get your best at WEBANDCRAFTS.